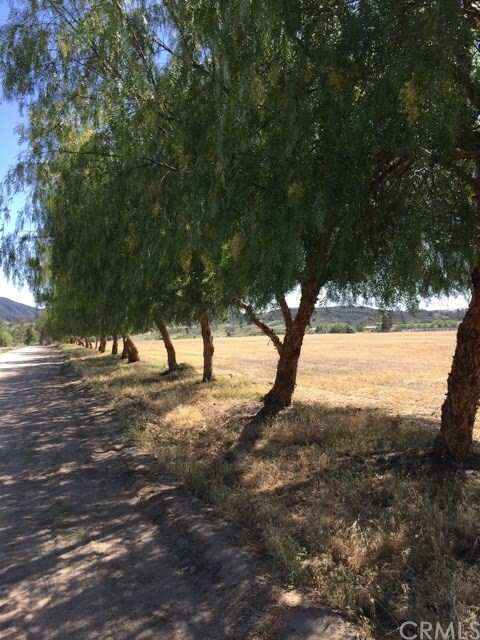 10 Flat acres in the heart of Temecula California's Wine Country equestrian zone (WC-E). 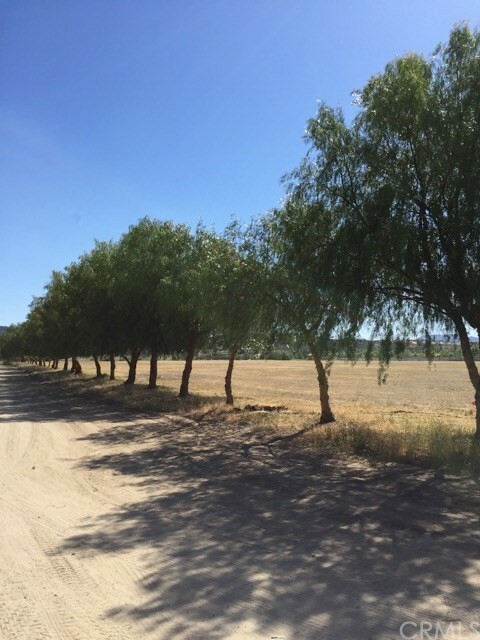 The East side of property lined with beautiful pepper trees. 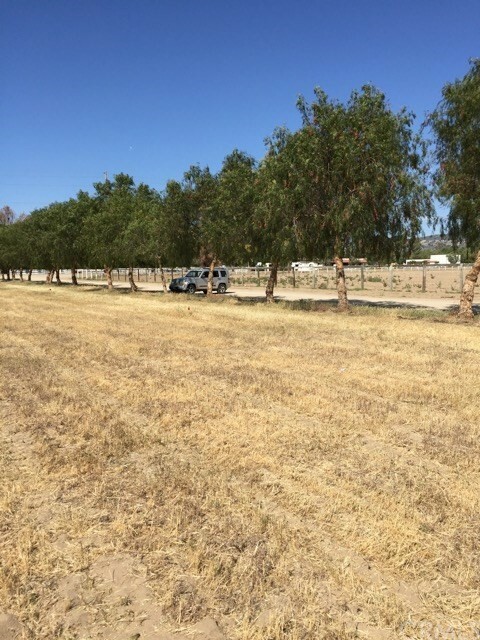 Located close to town at DePortola Rd and Avenida Felicita, about 1/2 mile East of Anza Road. Property corners are marked. 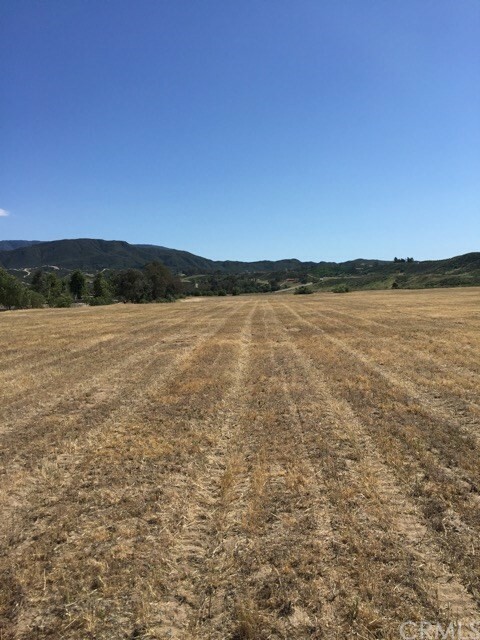 2" water meter installed on the property, soils report approved, perk test approved, grading plans approved, ERP report at 100% least sensitive so no conservation required, BMP permit obtained, FEMA approved zone x so no flood insurance required for the approved building plans, sprinkler system approved, school fees paid.